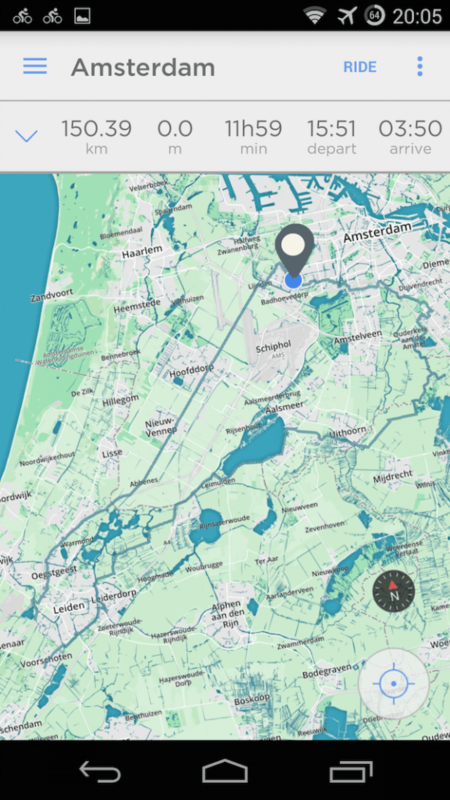 The premises for this article is to explain how I used the MapMyRide App to generate a bike route for me and export a GPX file for the route and upload it to my Hammerhead Navigation app. Here are the instructions on how I did it, there might be other ways to do this as well. 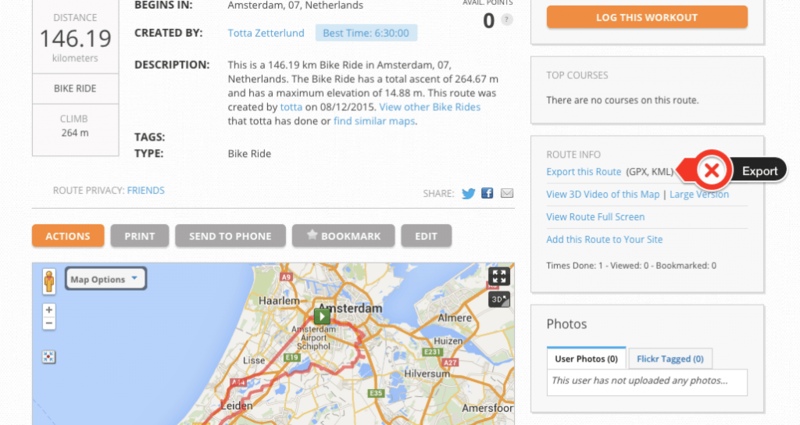 The easiest way have been to used the MapMyRide app on my mobile and export the GPX file, I could not find out how to do that on the mobile. So this is a little longer and more steps. 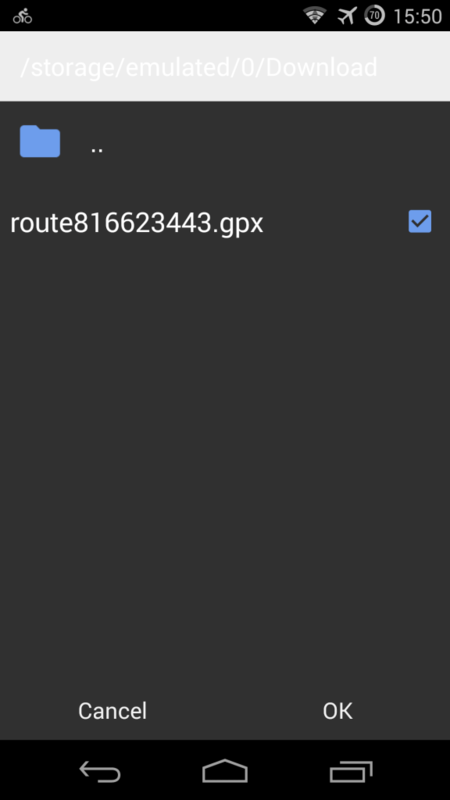 Save the file to a service that you can use from your mobile – I used Google Drive, you could use Dropbox or something different. 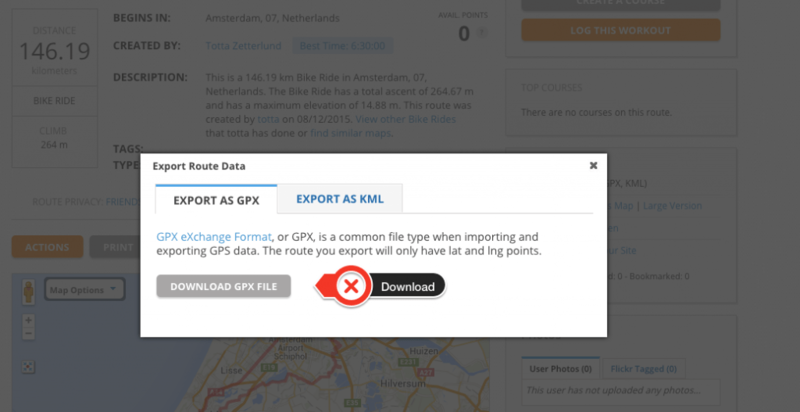 Go to your mobile and locate the google drive app – select download GPX file to mobile. 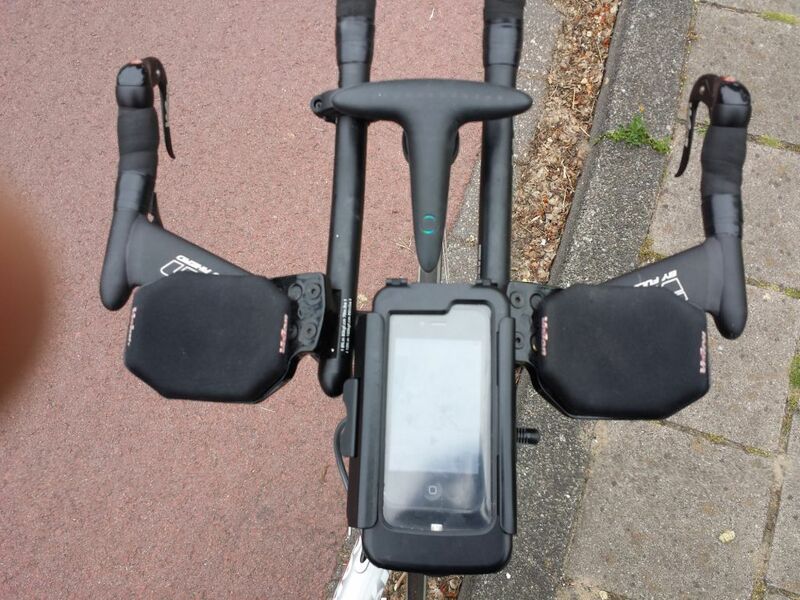 On your mobile open the Hammerhead Navigation app and select import GPX file. 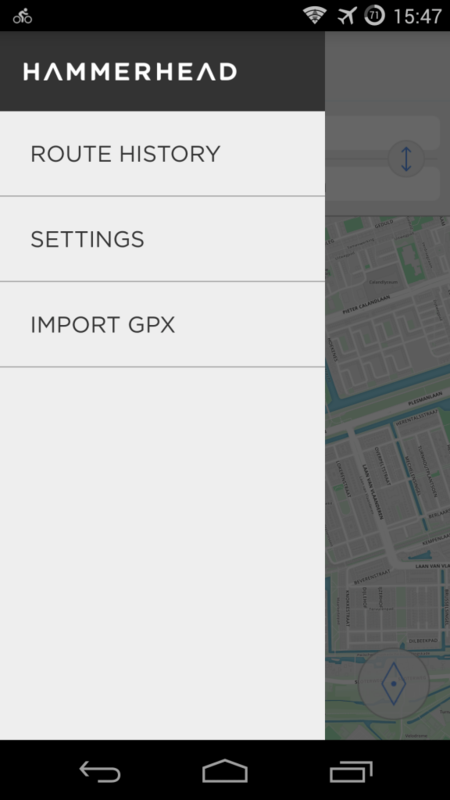 That is it – you GPX is now in your Hammerhead Navigation app and you can start your ride. There might be an easier way to do this, so if you know some different steps let me know. The mobile I used for this was an Samsung Galaxy with Android.